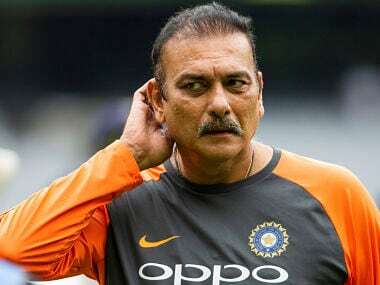 Ravi Shastri said Team India is not bothered about winning the upcoming ODI series against Australia instead the focus is on getting the squad right. 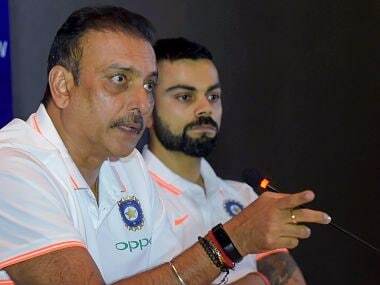 "So the most satisfying part of it (winning in Australia) was it was a team working towards this goal over the last 12 months," said Shastri. 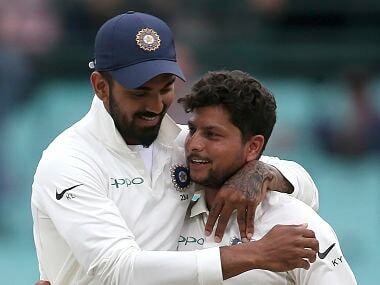 Except for the twin batting failures in Perth and a collapse in the second innings when way ahead in Melbourne, the squad has admirably seized the opportunities presented by a less than competitive Australian team that is reeling from the loss of key batsmen to Sandpapergate. 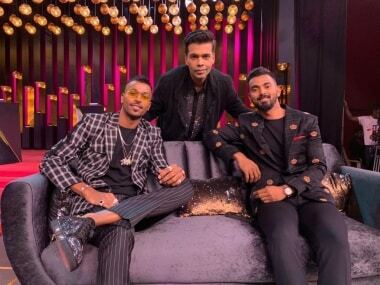 Kuldeep had spent the past month, bowling ball after ball in the nets. 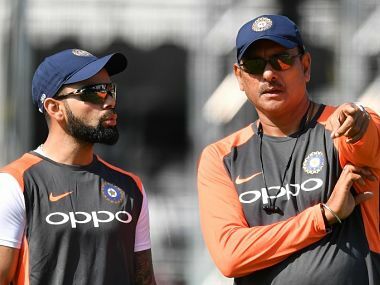 However, he conceded that Ravindra Jadeja and Ashwin had constantly pushed him in the nets to work on his accuracy and variations.